Former Secretary of State, Hillary Clinton, has been busy at speaking engagements with hopes of winning over the American people. On Tuesday though, she may have lost a few supporters. Tuesday marked the 60th anniversary of Rosa Parks refusing to give her seat to a white person. The day she was fined $15 began the Montgomery Bus Boycott which was the first large demonstration against segregation. Another user, CJ Pearson, tweeted, ". 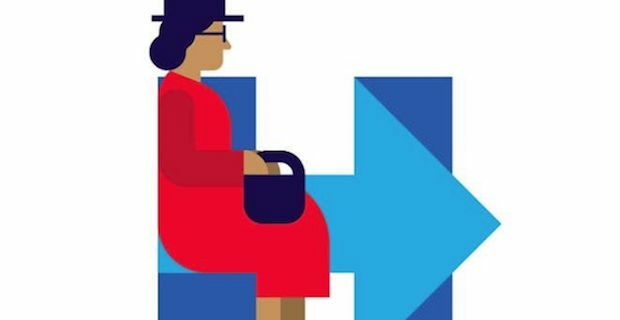 @HillaryClinton, don't compare yourself to Rosa Parks. She's done more for racial equality than your political dynasty ever has."